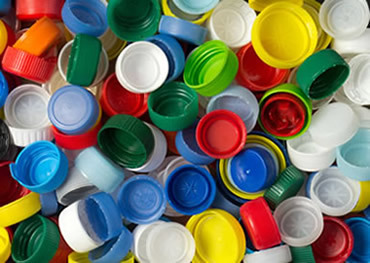 If you manufacture high-volume plastic components, caps, lids, closures or small parts, Phil Higgins at Techline Design will help you maintain your competitive edge. Whether it’s designing and developing new products, bringing your products and services to market, or troubleshooting your manufacturing processes, with more than 25 years’ experience Phil has the knowledge and skills to make it happen. Don’t let failure to innovate leave you behind in the market! 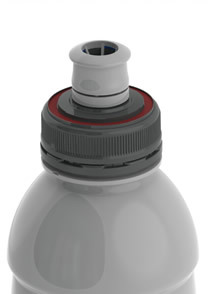 At Techline Design we apply more than 25 years’ experience to the design of innovative and high quality caps, lids and closures, managing the research and development process to produce fit-for-purpose prototypes. 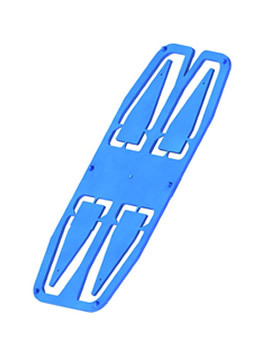 Techline Design provides a complete project management service for the design, development and construction of components and tools to produce high volume plastic parts.